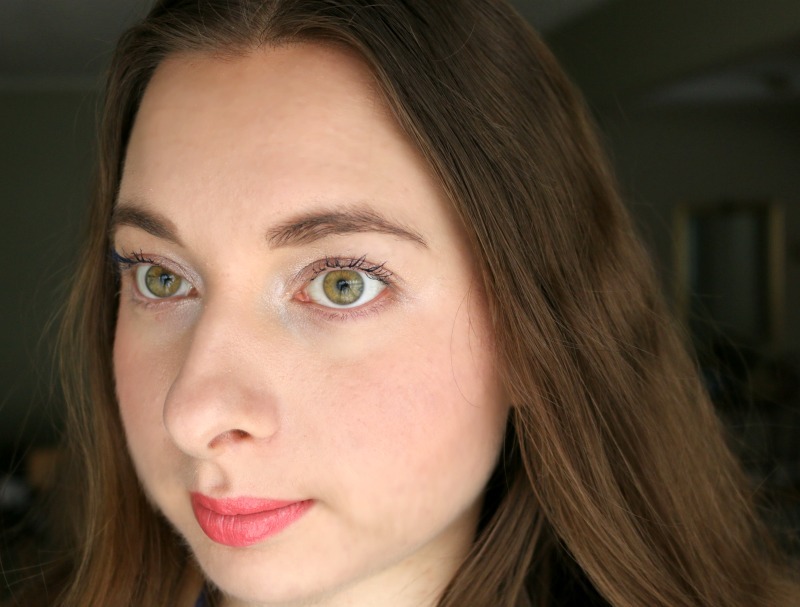 Imagine my delight when I was asked to try out the Lily Lolo Cheek Duo in Coralista*, a compact powder combo that features a coral blush and gold highlighter. As soon as I saw these shades, I knew I would get a ton of use out of them. 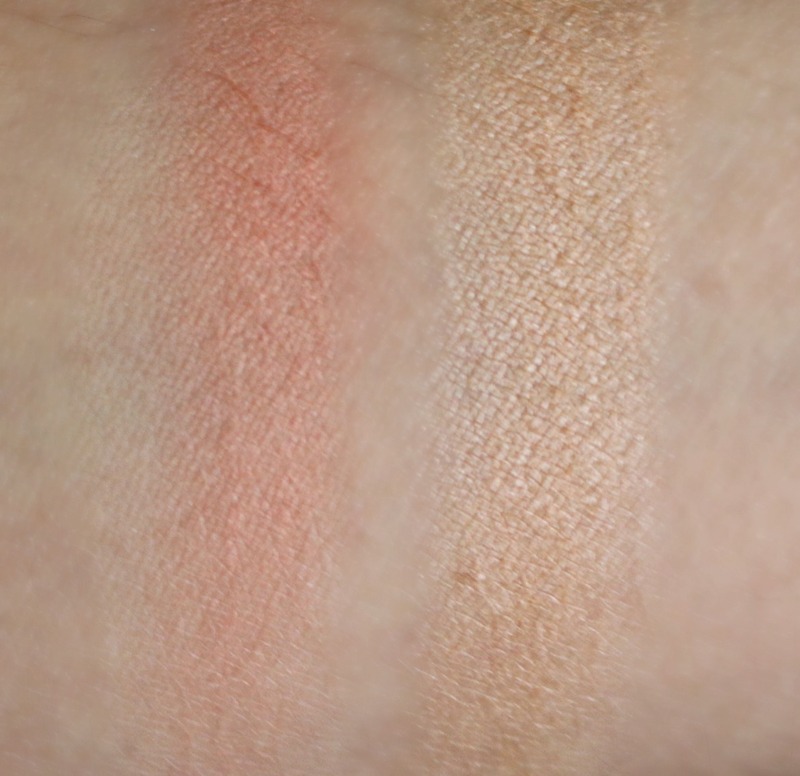 As you can see in the arm swatches below, these are nicely pigmented an apply with ease on my arm. When it comes to applying them on my face however, I've found it is best to use a dense blush brush as opposed to a stippling brush to really pick up that pigment and for it to transfer. The packaging is sleek and sturdy and features a mirror, making it perfect for when on the go. 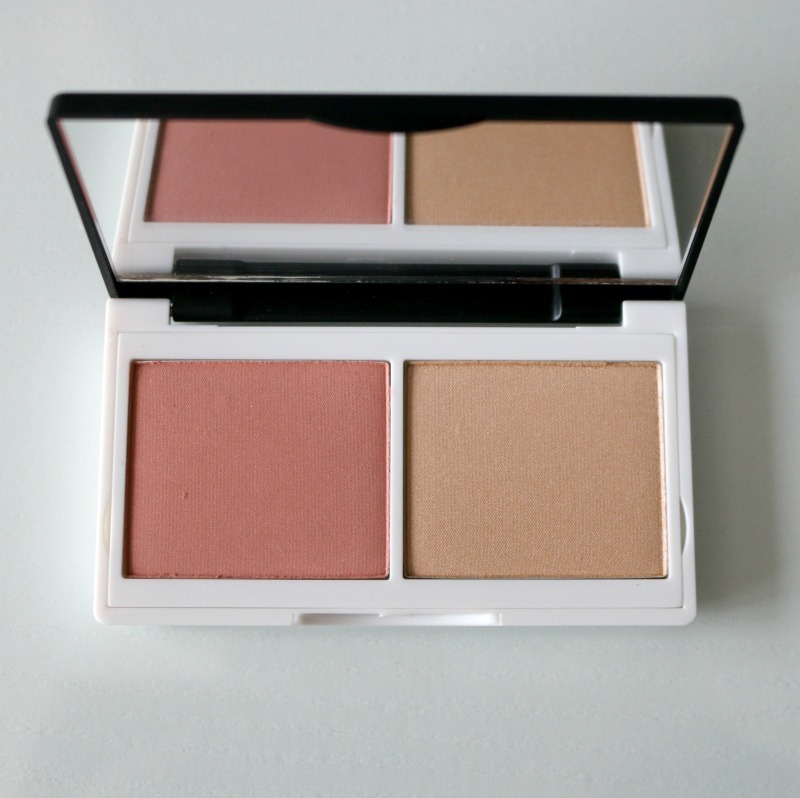 This Cheek Duo also comes in Naked, featuring a more pink toned blush and highlighter. What is this cheek duo made with? I'm glad you asked! All of Lily Lolo's products are vegan and talc free and this blush duo in particular is made with mica and naturals oils including jojoba, argan, pomegranate, vitamin E and manuka oil as well as titanium dioxide and iron oxides. Despite being in powder form, both the blush and highlighter have a silky texture. The blush is matte, while the highlighter subtly reflects light. I mixed a bit of the highlighter with the blush to achieve the look you see below. This is my first ever vegan blush and I have to say I'm a big fan! You can purchase the Lily Lolo Cheek Duo in Coralista (US$24/C$32.40, 10g) on Credo Beauty and Lily Lolo. 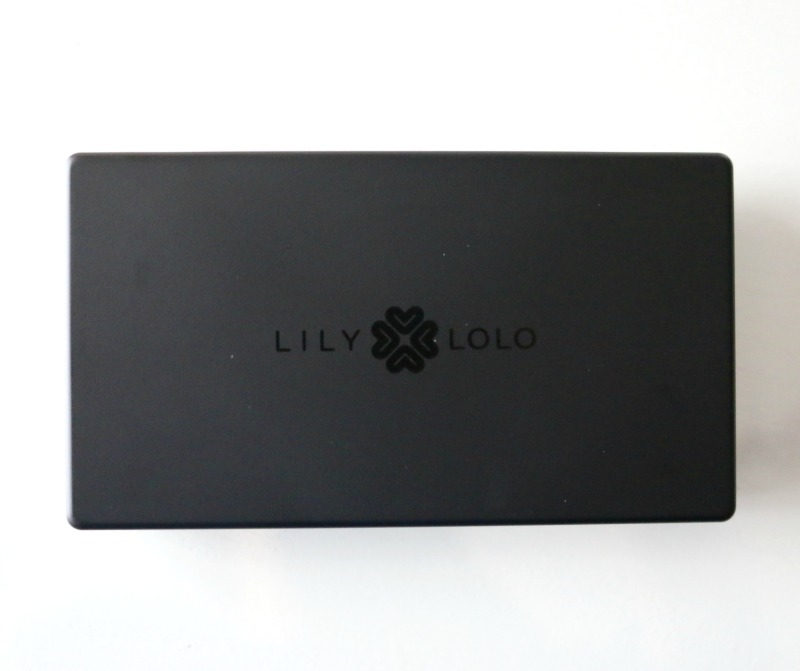 Have you heard of Lily Lolo? Disclaimer: Product was provided and reviewed in accordance with my Disclosure Policy. Affiliate links provided. I Haven't used blush in awhile. It does look very nice! I like how the blush doesn't look unnatural on your face. It looks really nice. I think if done right too, it can make your eyes pop, and it does with you. This sounds like an awesome compact. I don't really have any experience with highlighters but it's nice that you've found something that works and is also convenient. Thanks for the review! Oh these looks a great product! I should try this! I love the blush on you! Great review! Love how this blush look so natural in your face. The thought that is vegan is a bonus. Wow! Such a nice review this is the first time that I heard about this brand and so perfect for me. I really like these shades. They are both subtle but very pretty. I've never heard of this brand but it looks so nice ! Super pretty - it looks great on you! I love these colors! They look so pretty on you. My cheeks are very pale, so this would be a great color on me too! Loved this palette. The color collection is awesome. I am up with my one palette and going to buy the second one.